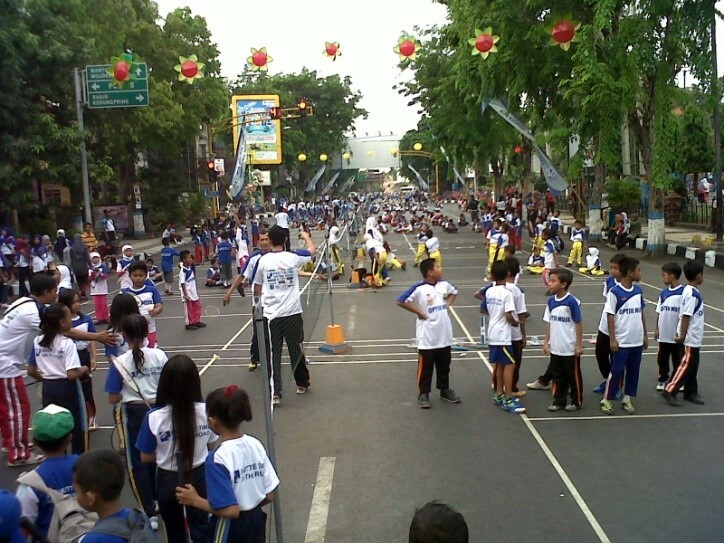 Among the Asian countries, Indonesia is one of the badminton juggernauts, often overriding other leading badminton Asian nations like Malaysia and China for titles. The success story is such that Indonesia often gets at least a gold medal in many Olympic and Asian games conducted so far. 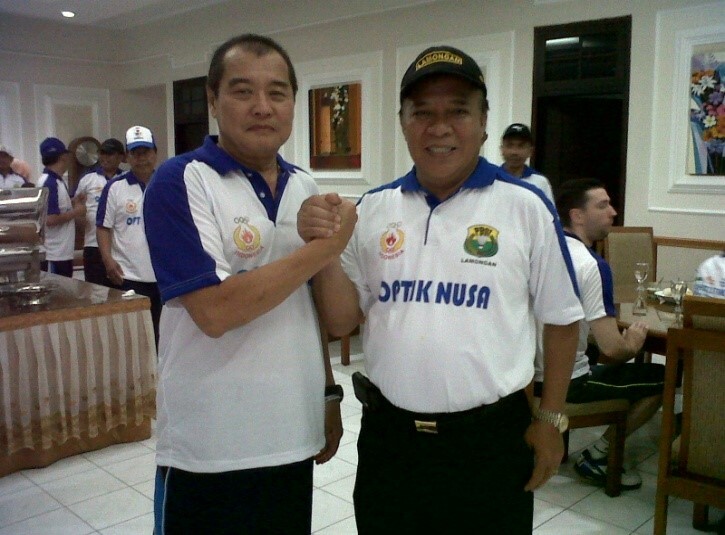 The Indonesian Badminton Federation (PBSI) is the organization responsible for the huge success of Badminton Indonesia. 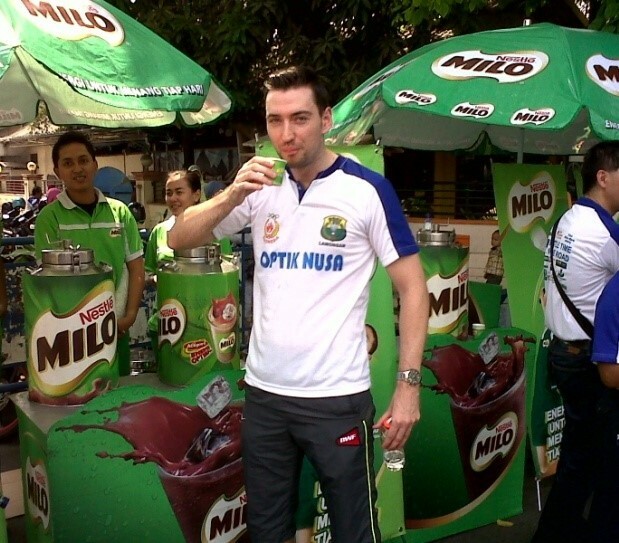 In the case of Indonesian badminton, both the government on Private sector organizations take the responsibility of noting a local players’ talent and grooming then. 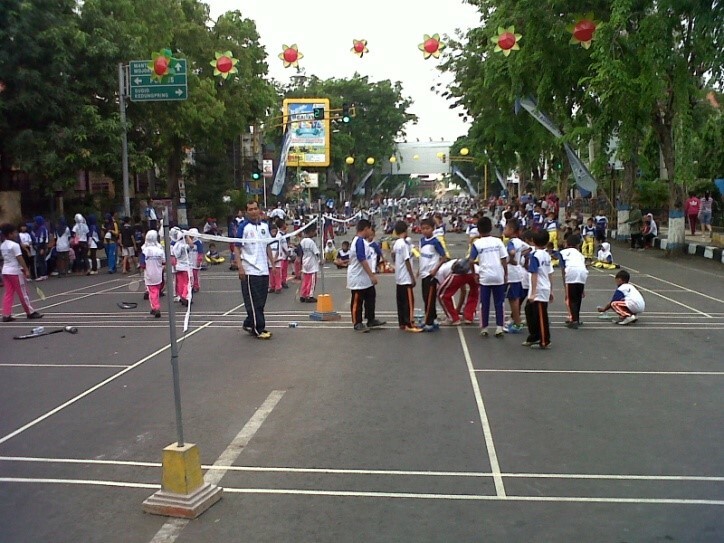 The Government badminton training centers are known as PELATNAS (National Training Center). In PELATNAS, the training and coaching is not as intensive as in the private training centers, it is due to the fact that National Training Centers are not just the young ones, but also the experienced and professional players. 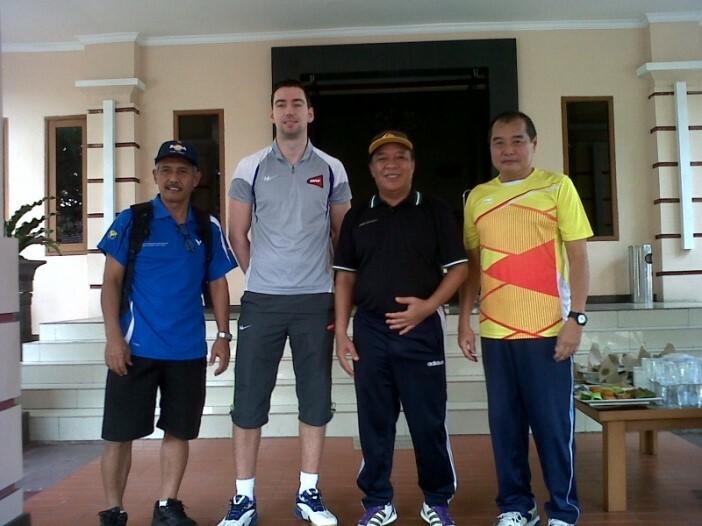 To assist teachers in developing badminton skills, knowledge and the confidence to plan and execute their badminton lesson that is safe and fun for children, the BWF brings Shuttle Time programme to Indonesia. 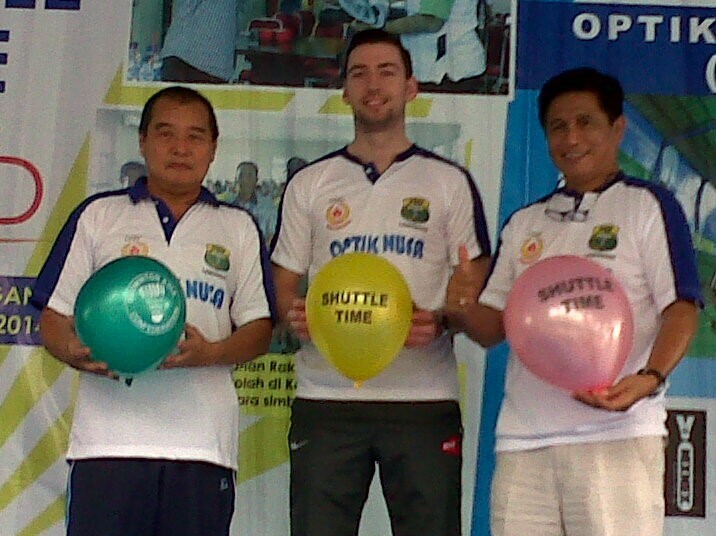 The BWF, Badminton Asia and PBSI first introduced Shuttle Time to Indonesia in 2013. In the beginning of November 2014, Shuttle Time introducing two days Shuttle Time on the Road for the first time in Lamongan which simultaneously attended by 2 national coaches, 27 PBSI tutors from East Java. 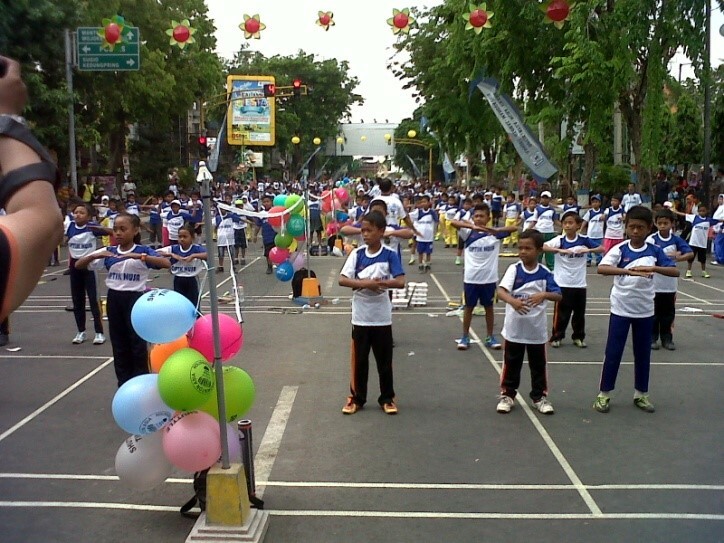 60 sport teachers, as well as the 1480 elementary school students in Lamongan, East Java. Total students in attendance axceeded the initial expectations of an estimated 1000 students. 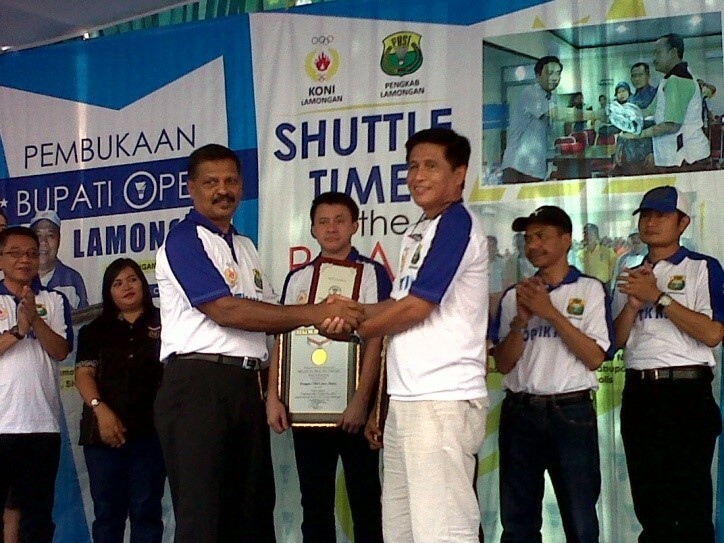 The first Shuttle Time on the Road successfully created a new record in the Indonesian Record Museum (MURI).